Home Frankyeffe GET LOST Podcast Techno Podcast: GET/LOST Podcast #1 with Frankyeffe. Podcast: GET/LOST Podcast #1 with Frankyeffe. This time in the mix Frankyeffe, he is defitely one of the most up-and-coming producers and dj's of the "young generation" domicilied in Rome/Italy. 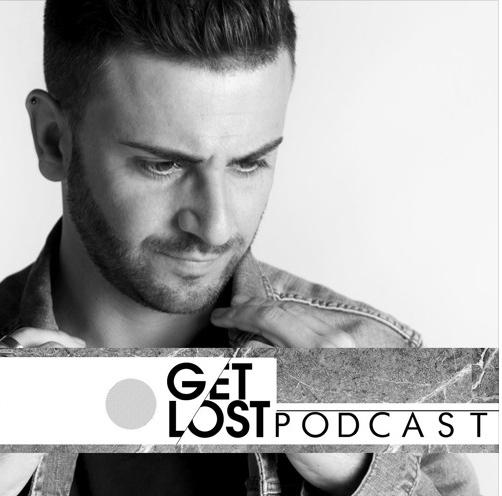 Enjoy 1 hour of techno music with this stunning new episode of the GET/LOST Podcast series.